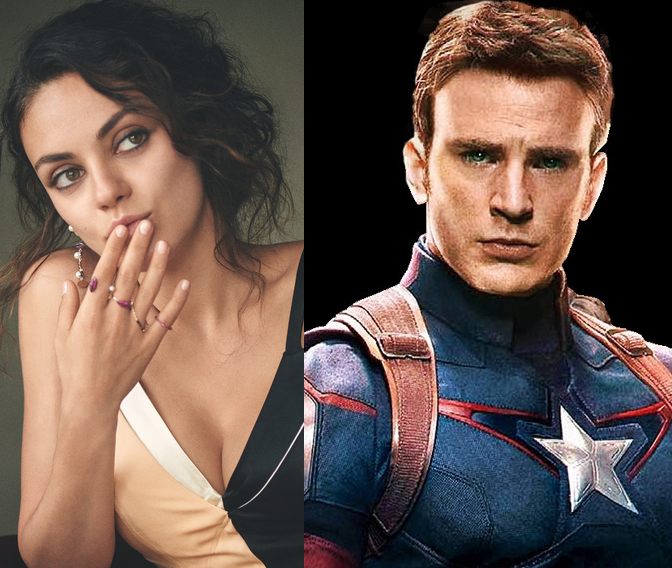 While Hollywood's overpaid actors are all men, the most bankable stars made up of mostly women .Chris Evans is the big winner, returning a whooping $181.80 for every $1 he receives in salary,thanks to his role in Captain America and The Avengers films. Forbes breaks its numbers down by looking at the last three films each actor starred in before June 2015, not including animated films, movies where the actor had a minor role, or movies that were released on fewer than 2,000 screens, which excludes all independent films. The amount it took to make the film was subtracted from the total box office and that number for each of the actor's last three films was then divided by their salary for those three films.